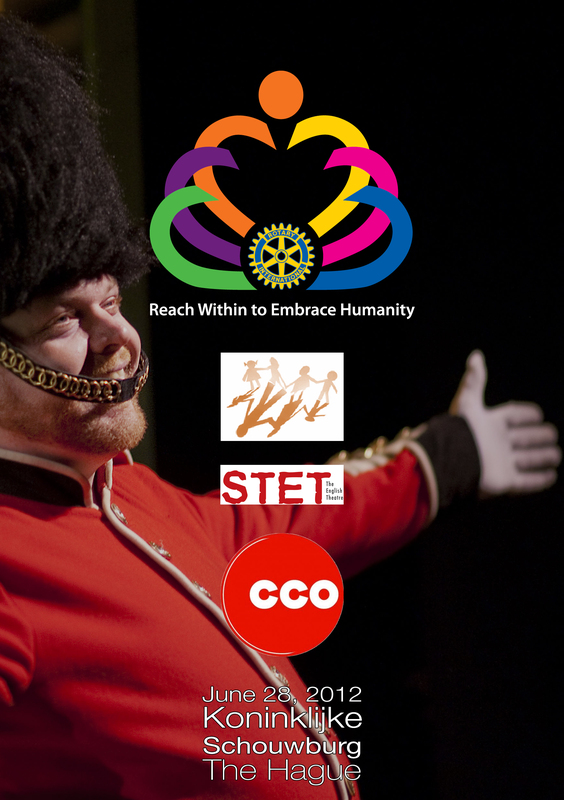 The Rotary Club The Hague Metropolitan and STET The English Theatre are pleased to announce a very special Gilbert and Sullivan Gala Concert that will take place on 28th June 2012 at the Koninklijke Schouwburg (Royal Theatre) in The Hague, featuring the Charles Court Opera Company from London. 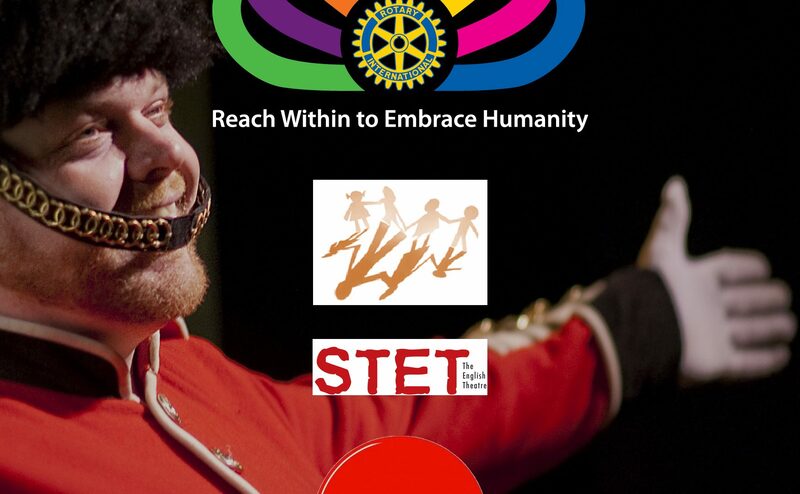 The Gala Concert, which will also be performed as part of HM Queen Elizabeth II’s Diamond Jubilee celebrations in the UK, will bring an evening of entertainment and music from England’s most famous operatic partnership to the stage at the Koninklijke Schouwburg (Royal Theatre) in The Hague, where the evening will include many Gilbert & Sullivan favourites, plus one or two lesser known works. The funds raised from this one-off performance will allow us to support Sarnelli House, a children’s orphanage in Thailand that is dedicated to saving the lives of forgotten children who have been abused or orphaned and others who are living with HIV/AIDS. Sarnelli House provides the safe, healthy, loving and happy environment these children should have had, and aims to give the children medical support and an education to create a future for them as adults. 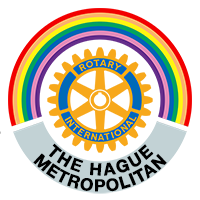 Over the years, the Rotary Club The Hague Metropolitan has raised more than €400,000 for good causes, which would not have been possible without the generous support of the community in the Netherlands. We very much hope that you will support us in this fundraising project for Sarnelli House and look forward to welcoming you to this unique and special event at the Koninklijke Schouwburg.